You’re probably familiar with the saga of Energy Corporation of America (ECA) announcing that it planned to bring “a little bit of the Bakken” to the Beartooth Front and elsewhere in Montana. The story, for the moment at least, has run its course. It’s been a dramatic 18 months, but we’ve all learned a lot about how oil companies approach a community, and how they behave when they leave. 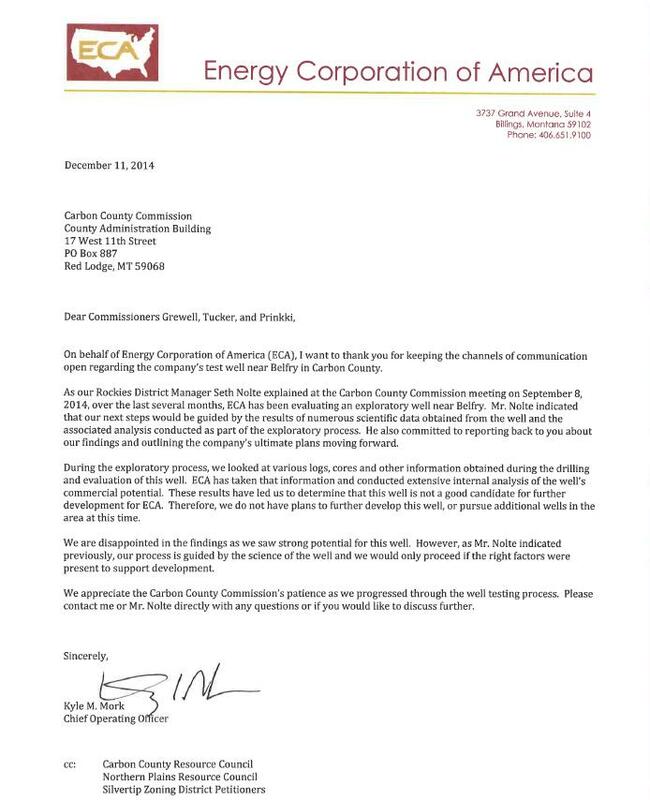 As most of you are aware, ECA sent a letter to the Carbon County Commissioners last December saying they were abandoning a well in Belfry “for now.” It is now nearly four months later, so let’s take a look over in Belfry to see what they left behind. That’s not what ECA has done. The waste pond is still in place with fluid in it. 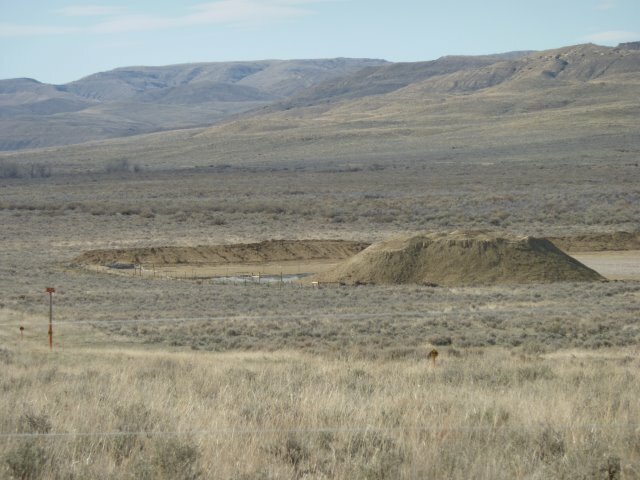 The pond has been fenced, as has the wellhead, but there has been no reclamation or replanting, and there is still a big pile of dirt left behind. But the proof is in the pudding. Like most oil and gas operators, ECA does nothing that detracts from the short-term bottom line. They certainly didn’t in the Silvertip area. And that doesn’t even mention their well-documented record as a serial polluter in Pennsylvania and West Virginia, and their proven failure to pay fair royalties to landowners. This is just one more reason why local landowners are justified in fighting to set regulations locally to protect their properties. 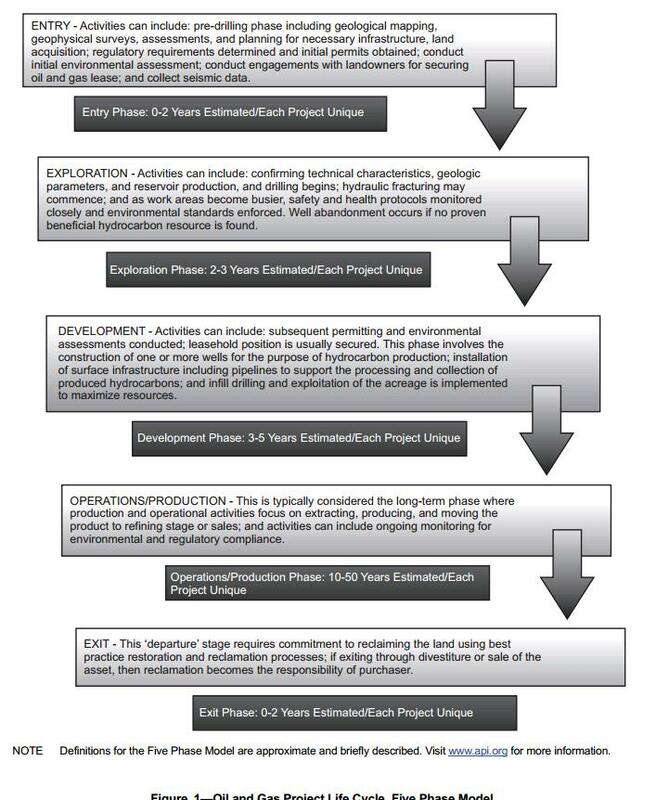 This entry was posted in Fracking Information and tagged American Petroleum Institute, Carbon County Commissioners, Energy Corporation of America, good neighbor standards. Bookmark the permalink. 2 Responses to What happens when Energy Corporation of America abandons a well? So, the county commissioners have no power to force ECA to clean up the site? This is corporate arrogance at its worst and another reason that we need citizen-initiated zones. A number of people have asked the question about the legal responsibility of ECA in this case. 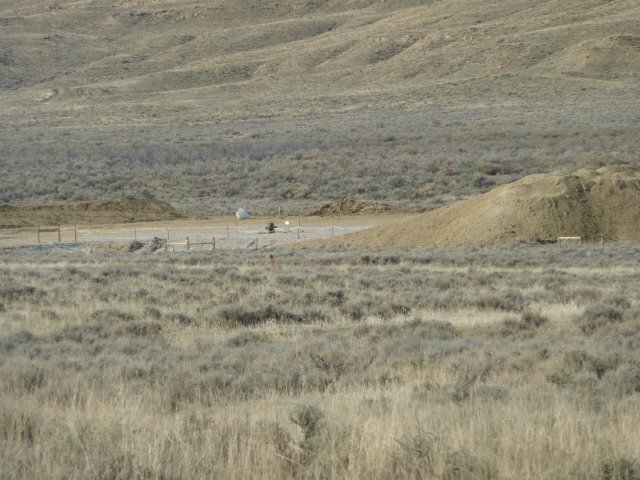 The Board of Oil and Gas Conservation lists the current status of the permit as “temporarily abandoned,” which means the permit is still operative. I’m trying to find out what the reclamation requirement is in this case.